Every individual deserves the opportunity to present his best to the world. However, a majority of us often fail to do so because of several limitations and inhibitions that impede our true personality from shining through. An effective Personality-Development course aims at eliminating these obstacles, allowing you to discover yourself and to present your most appealing side to the world at large. At Let’s-Live Coaching, we offer coaching and guidance to develop all the critical facets of your personality. We also help you to achieve the right state of mind and self-belief that will allow you to maintain this brand new positive persona for life. No two human beings are exactly alike. Then how is it possible that the Personality-Development needs of one person can be met by a program that is designed for another? At Let’s-Live Coaching we tailor-make our programs with our client in mind so that we can address all of his/her problems, hone his/her unique skills and resolve his/her specific problems. 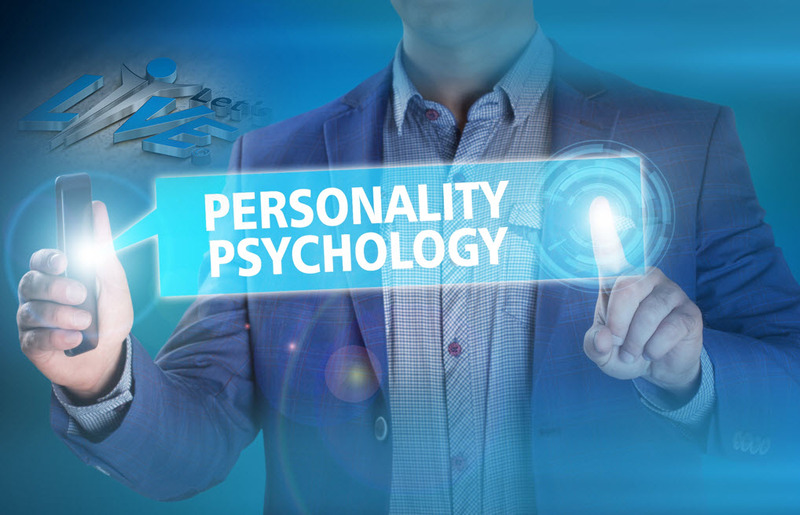 Since our Personality-Development programs cater to each individual’s needs they are most effective and they yield incredible results in an amazingly short time period. 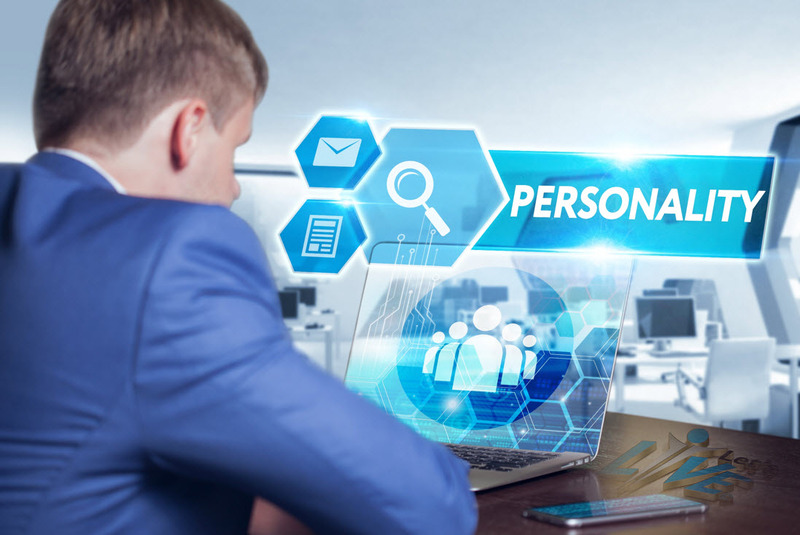 There are many aspects that go into creating an effective Personality-Development that is customized according to the individual. To begin with, we gain a complete understanding of the client, learning his/her strengths and perceived weaknesses and gleaning more about his/her self-perception. This invaluable knowledge helps us pinpoint the problem areas to address through our program. For professional success, it is imperative that you possess a winning personality. 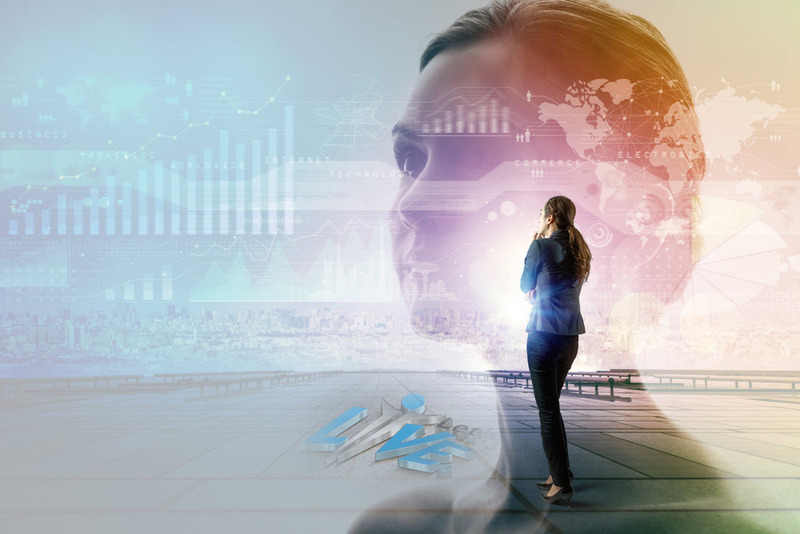 You need to exude confidence and appear ‘in- control’ no matter what line of work you are engaged in and what level within the corporate hierarchy you work at. Having the right poise and bearing will help you convince others – colleagues and clients, to place their trust in you and follow your lead. Our course on Personality-Development addresses all these aspects and more. Our trainer will help you learn etiquette and manners, determine how to read body language and respond accordingly and imbue your persona with the grace and elegance that will set you apart in a crowd. Let’s-Live Personality-Development course can transform your professional life by helping you to showcase your very best attributes and characteristics in the workplace and to clients in the marketplace. We also work on improving your communication skills so that you can present yourself more impressively and accurately to your peers, superiors and customers. Personality-Development is not only important for professional success but also for a happy and fulfilling personal life. Positivity is a critical component of a strong personality. Our coaches and trainers help you develop a more optimistic attitude towards life, in general, so that you face challenges, both big and small with confidence and poise. It is also important for you to be lively and interested in whatever you do in life. Many people suffer from a feeling of perpetual tiredness or exhaustion that robs them of the enthusiasm to carry out their daily tasks. When this happens, even the smallest problems can appear to be insurmountable obstacles in the pathway of life. Our Personality-Development trainer gives you the tools to get motivated and stay that way so that you are keen to live life to the fullest each and every day. Personality-Development also lays the foundation for successful relationships. Our trainer helps you understand yourself thoroughly and also enables you to express yourself effectively to others. This ensures that you can interact with others with confidence and allow them to see that you are sincere in your affection. By laying the foundation for the mutual exchange of trust and by sustaining this environment through clear communication you set the stage for successful relationships.